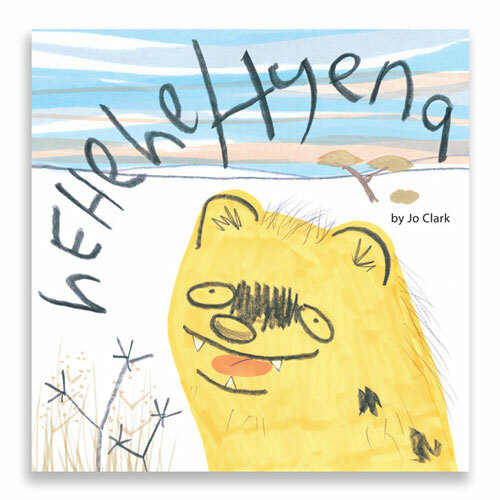 View cart “Children’s Picture Book Hehehe Hyena Signed Limited Edition” has been added to your cart. 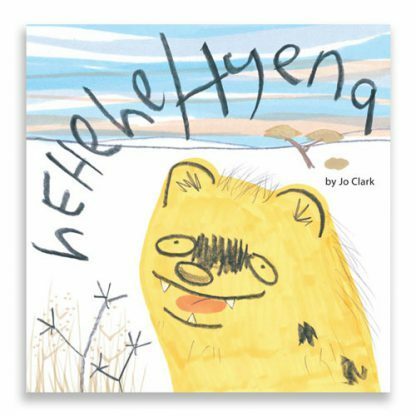 Hehehe Hyena is an adorable story which you will laugh and chuckle along with the naughty (but equally adorable) little Hyena. Whilst on his adventure, set in the african grasslands, he meets a snake, elephant and a tortoise and learns some very important lessons about laughing at his friends misfortune. 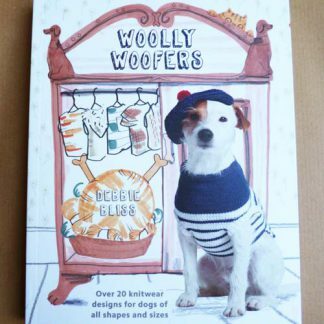 Suitable for children aged 3 – 7years, oh and grown ups who like a giggle!Each beautiful limited edition copy will be numbered and signed by Jo the author illustrator.The paperback book is designed printed and perfect bound in the UK onto FSC certified uncoated paper stock.The book measures 225mm x 225mm and is 36 pages.The book will be packaged carefully in a hardback envelope.